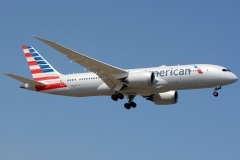 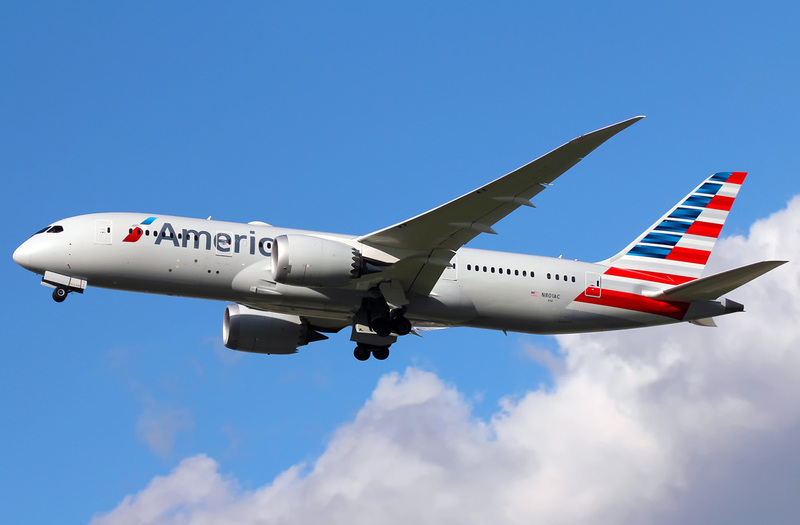 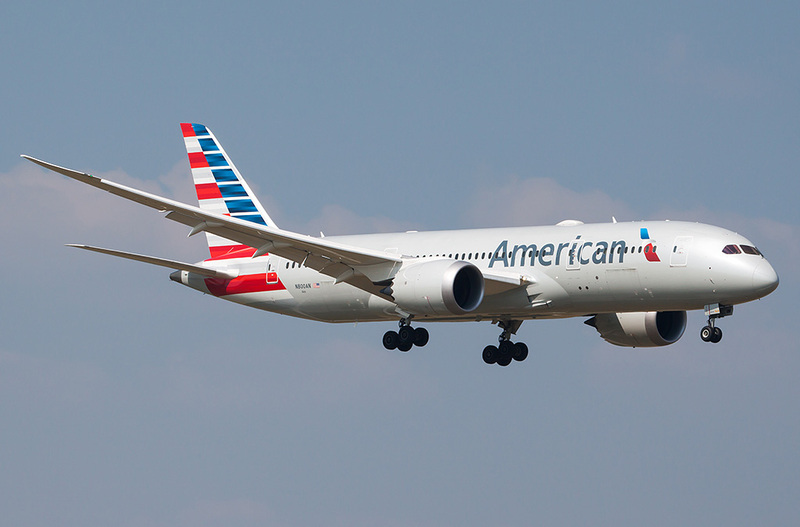 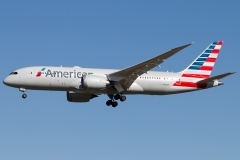 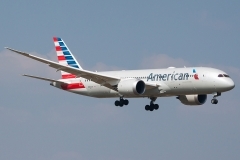 “American Airlines” operates 20 aircrafts Boeing 787-8. 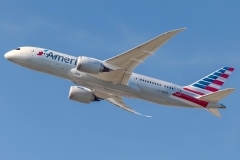 Boeing 787-8 Dreamliner – wide-body long-haul airplane of new generation, developed by American company Boeing to replace airplanes of Boeing 767 family. 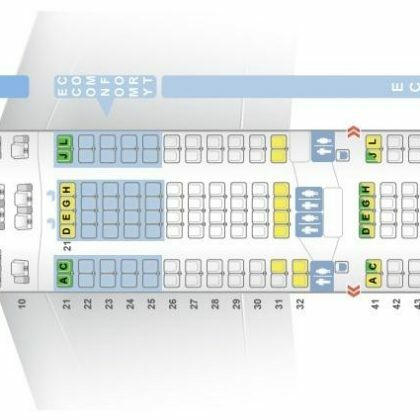 This aircraft is used in airline companies from October 2011. 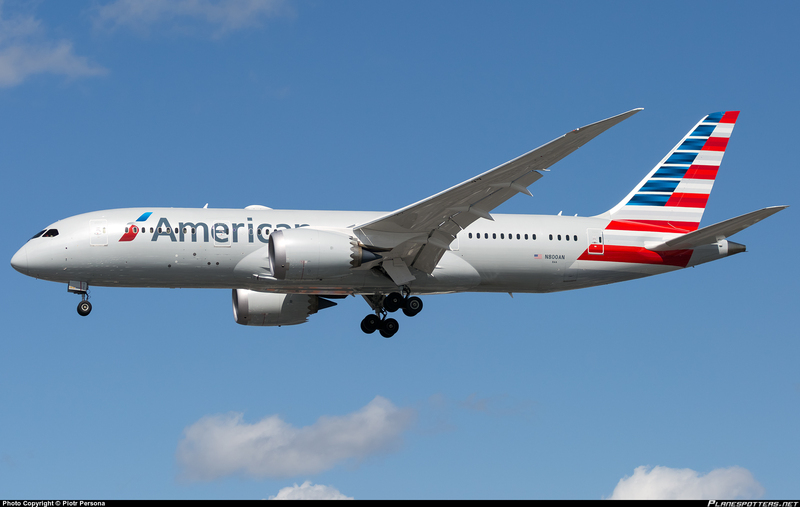 At present moment production continues. 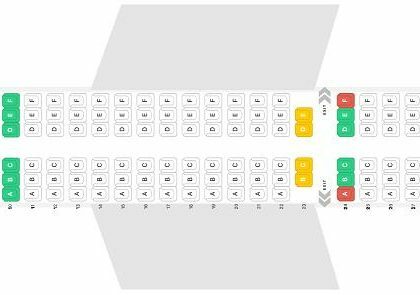 Except, base variant 787-8 that may transport up to 250 passengers on 15 000 kilometers distance, program of Boeing 787 development provides creation several more modifications that differ in passenger capacity and flying range.